Comic Frontline: Gillen & Larocca Unleash A New Story In Star Wars #38! 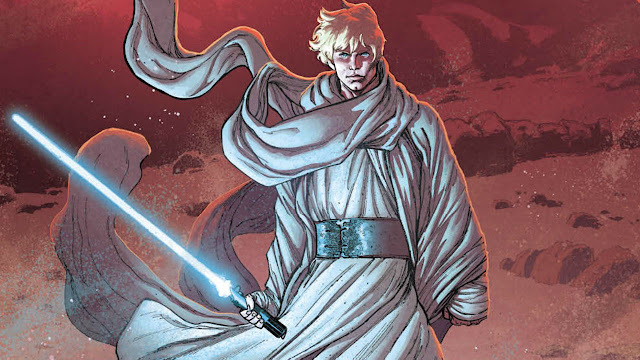 Gillen & Larocca Unleash A New Story In Star Wars #38! 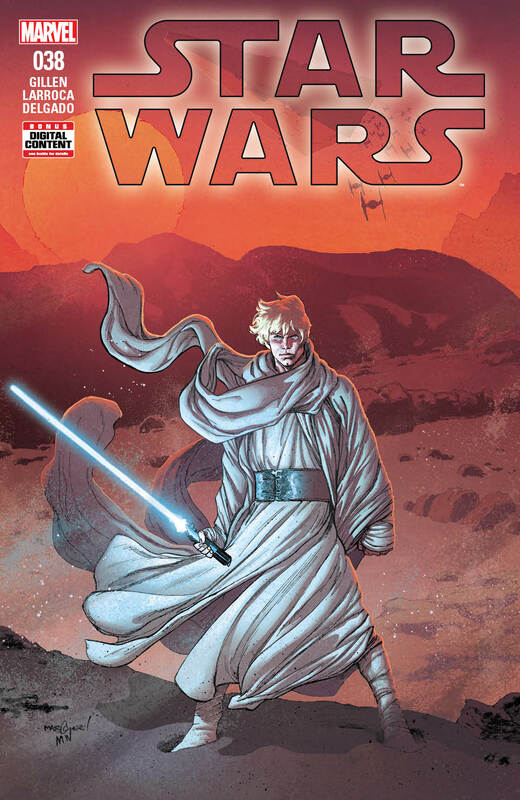 The Darth Vader creative team will take over the title in November! Fans were blown away by their work in DARTH VADER, and we fell in love with a rogue archaeologist in DOCTOR APHRA. 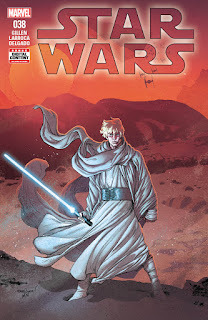 Marvel has now announced that writer Kieron Gillen will continue to bring his exciting storytelling to a galaxy far, far away along with artist Salvador Larocca, when Gillen takes over as the writer for Marvel’s ongoing STAR WARS title this fall.